Gold and Crypto - Are They the Same? 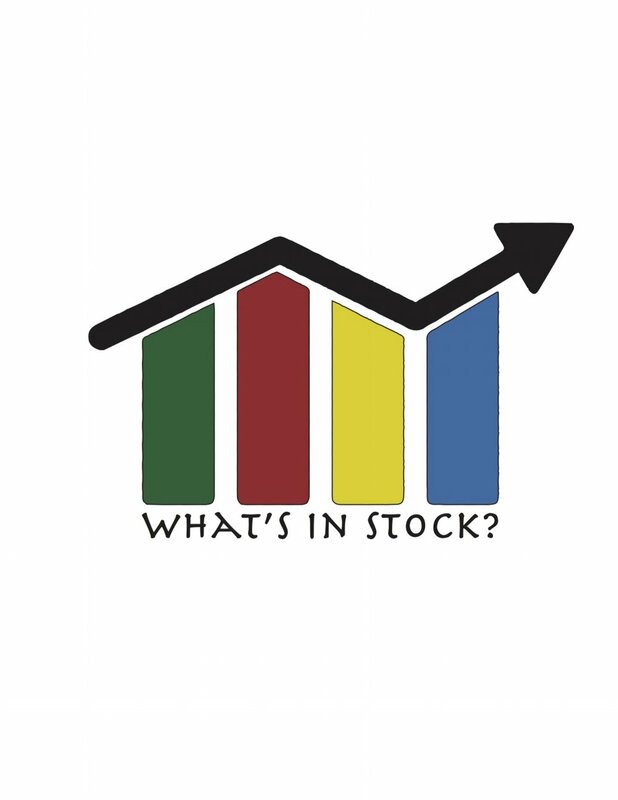 — What's In Stock? Dec 18 Gold and Crypto - Are They the Same? With the surge in bitcoin prices (last check 24,000 CAD for ONE) although it could be different now, it only feels fitting to write another post on them. I think right now we are right at the point where a lot of speculators are getting into the product and driving the price higher but it is hard to tell with an asset that has an unprecedented track record and has been ticking higher each day. Some people are saying crypto and gold are alike but here’s why gold has been valuable for so long. Besides being used in jewelry a lot - gold has become a common “hedge” investment. What I mean by hedge is that gold can be purchased in the time of upward stock mobility (at a cheaper price cause stocks are high) and sold at a another time when stocks are lower. The reason for this is that for many years gold has been seen as a safe investment and a good hedge for stocks. Gold is considered a safe investment. When the stock market is booming - it means that the economy is generally being efficient and industries are expanding. This means that the stock market relative to gold will provide better returns. Most of the money then flows into the stock market as this provides higher growth than with gold. The shift into the market has a downward effect on gold prices. What is the problem with this and how does it relate to cryptocurrencies? The problem as I see it today with gold and with cryptocurrency is that the assets will only be valuable to investors as long as they ascribe a certain market value to the asset. Contrary to cash which is legal tender and has a high store of value - cryptocurrency and gold do not possess the same characteristics. In addition to this because gold and cryptocurrency are not readily used for daily transactions - the question arises what is their true worth? Gold I feel is more trusted and still around because; previously, we had the gold standard and it is a commodity. Cryptocurrency is a new phenomenon - being called the asset that will disrupt cash and change the meaning of money. It has an operating history of about 10 years but its only in the last year that it has come under media scrutiny (something that has pushed the price up). Gold will only be a good “hedge” for investments as long as it is continued to be viewed like that. If people feel that gold is no longer in demand as a hedge the price of gold will fall. This is because people will no longer attribute this hedge quality to gold and therefore it will be reflected in the price of gold. Recall the golden rule of investing - Everything that is known about a stock has already been reflected into the price. Similarly, with cryptocurrencies, if people no longer continue to believe the potential, people will sell their coins which will drive the price down. Disclaimer: All of the above is my own personal opinion. Please do you research when making any investment decision and consult with a licensed representative. Sep 17 Is it the Blockchain or the Crypto? Apr 23 Are markets efficient?